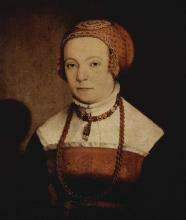 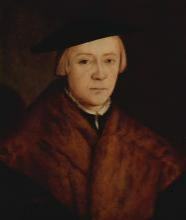 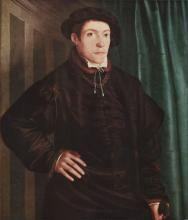 Christoph Amberger (c. 1505 – 1562) was a painter of Nürnberg in the 16th century, a disciple of Hans Holbein, his principal work being the history of Joseph in twelve pictures. 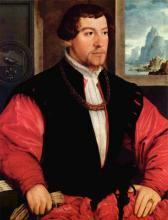 Amberger travelled to Northern Italy and Venice between 1525 and 1527. 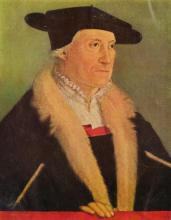 He died in Augsburg.